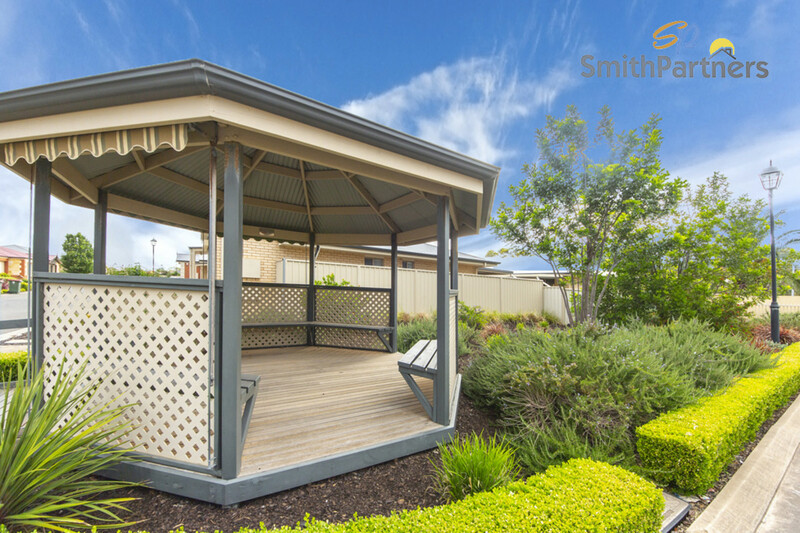 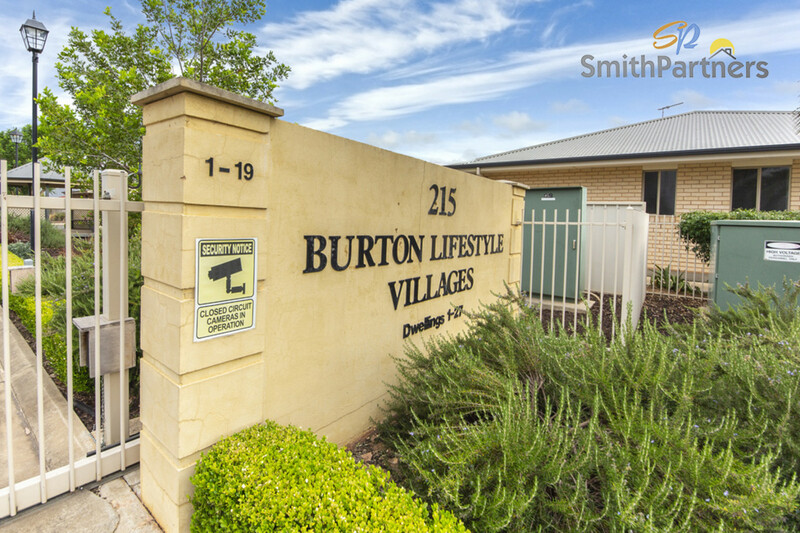 Blink and you will miss this stunning boutique Retirement Village, housing a limited 27 single storey independent living units. 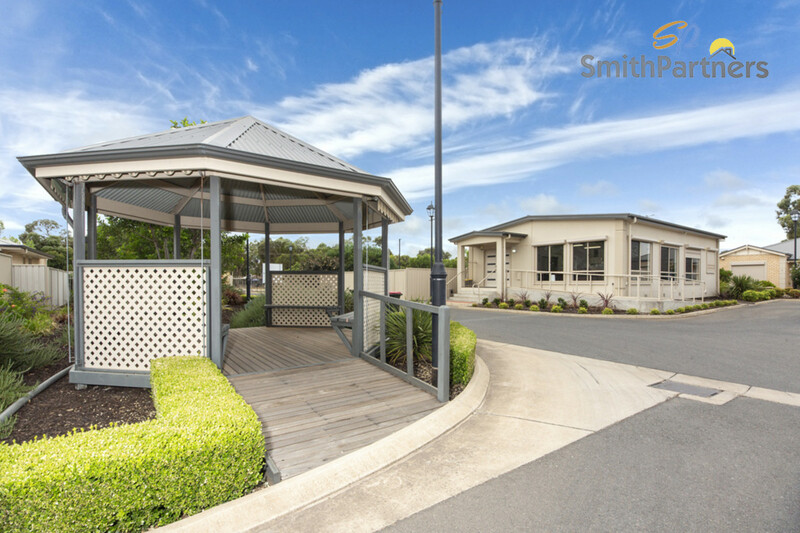 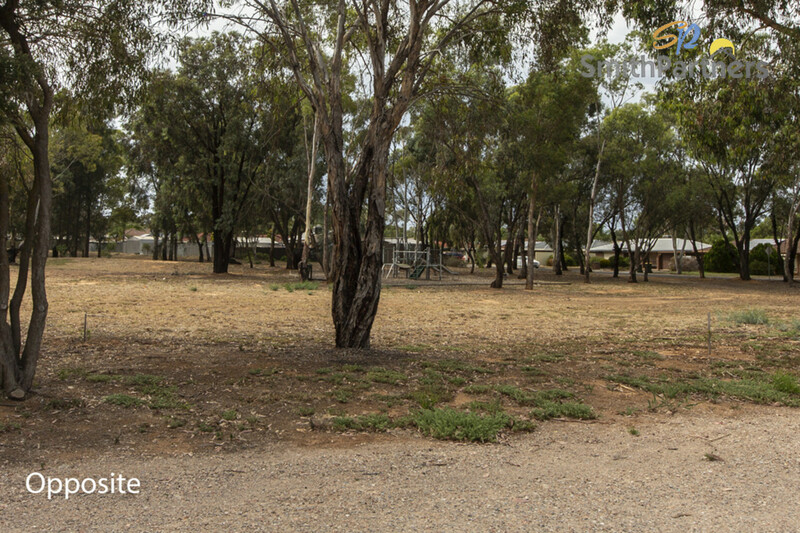 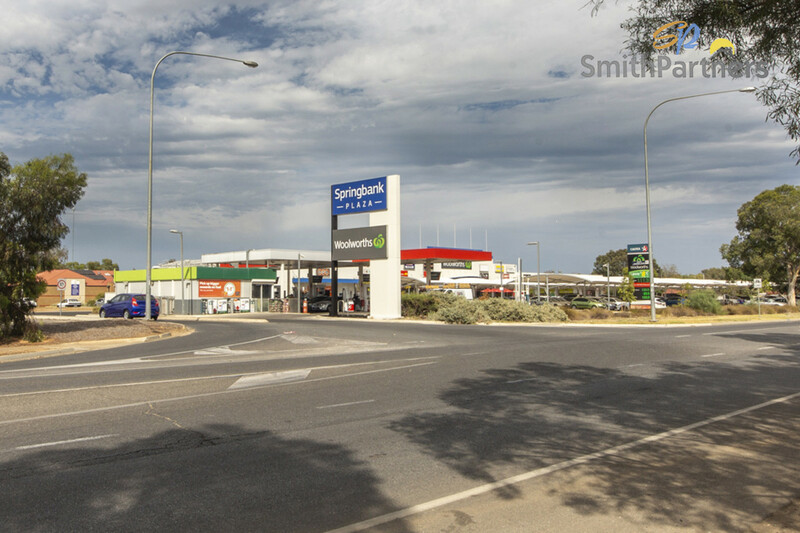 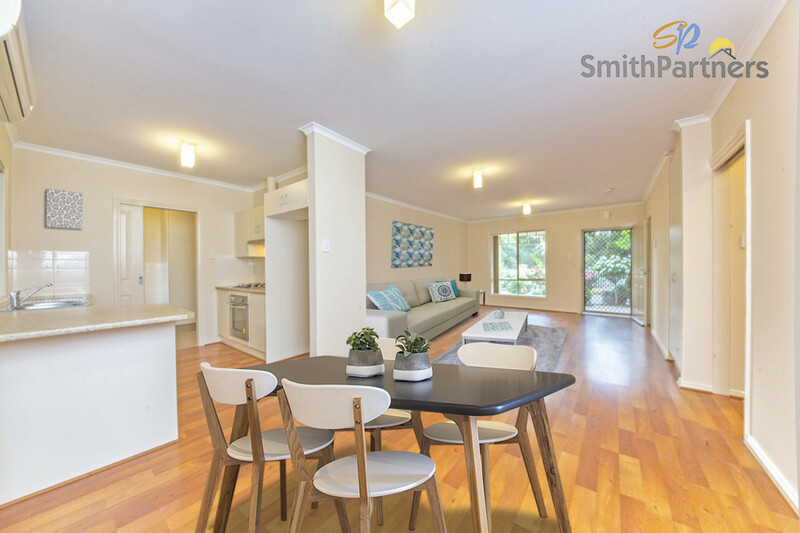 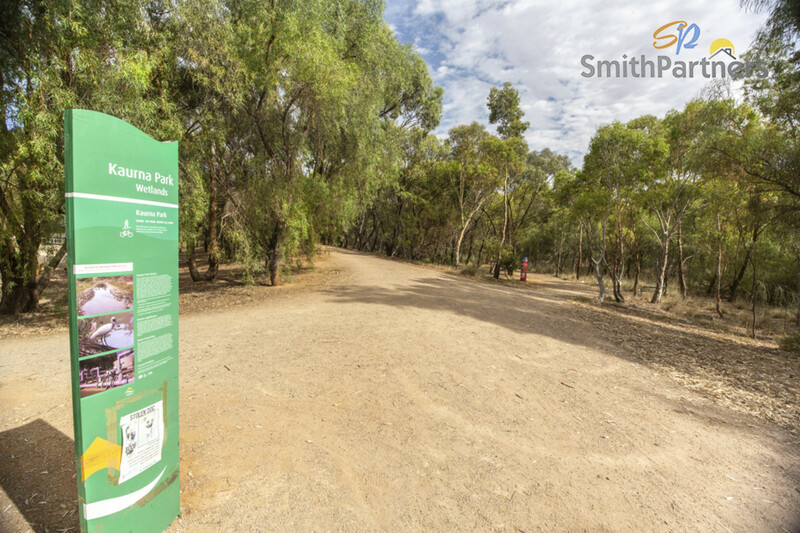 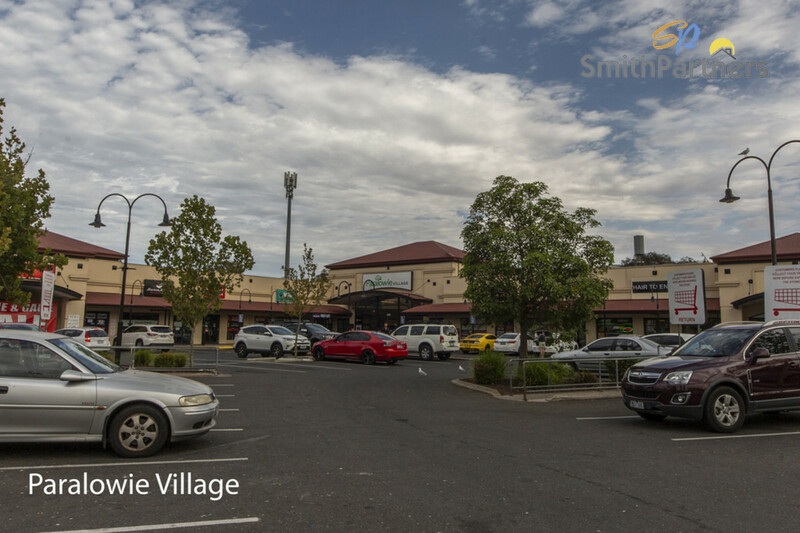 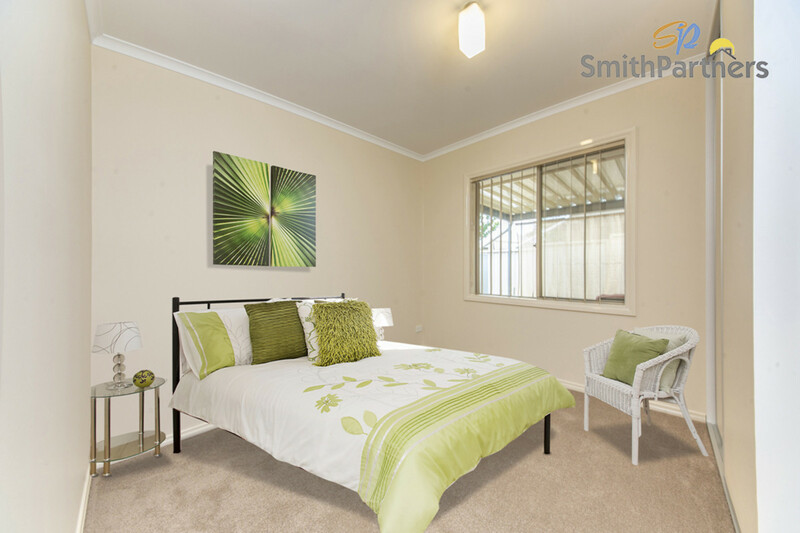 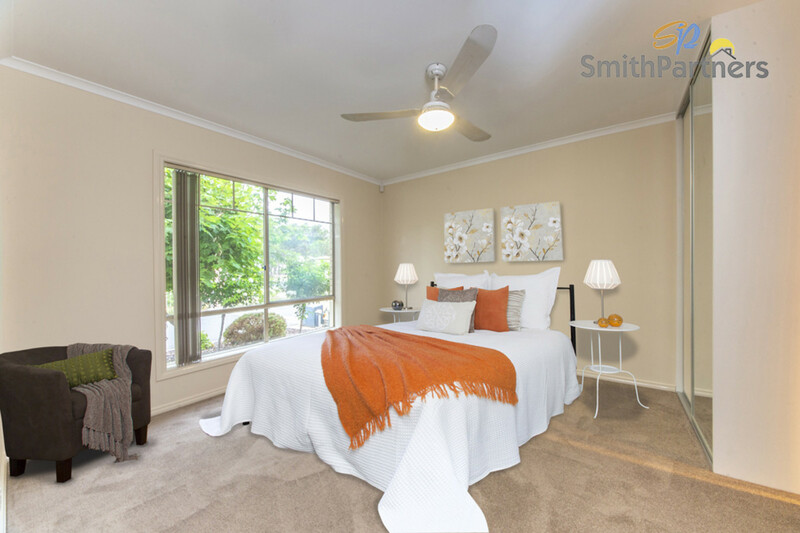 Serenely set back from the road and a mere stone’s throw to the Paralowie Village Shopping Centre, multiple public transport options and the Kingswood Crescent Reserve Dog Park, everything you need is at your fingertips. 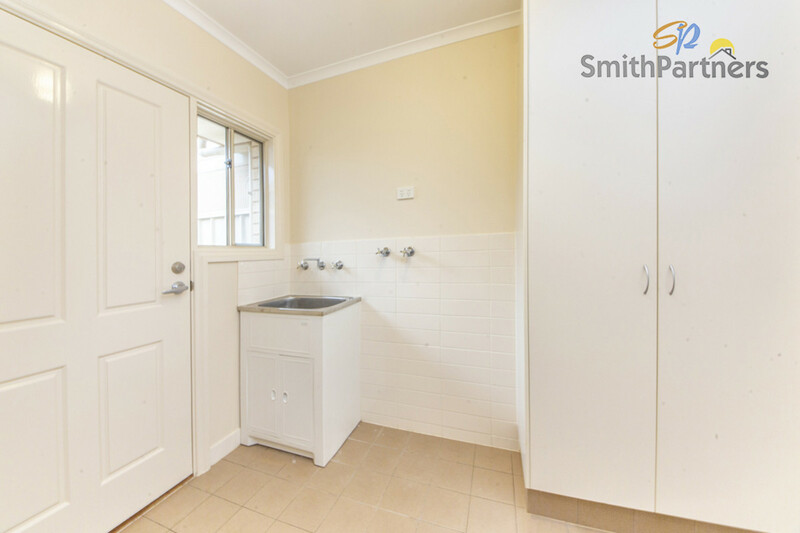 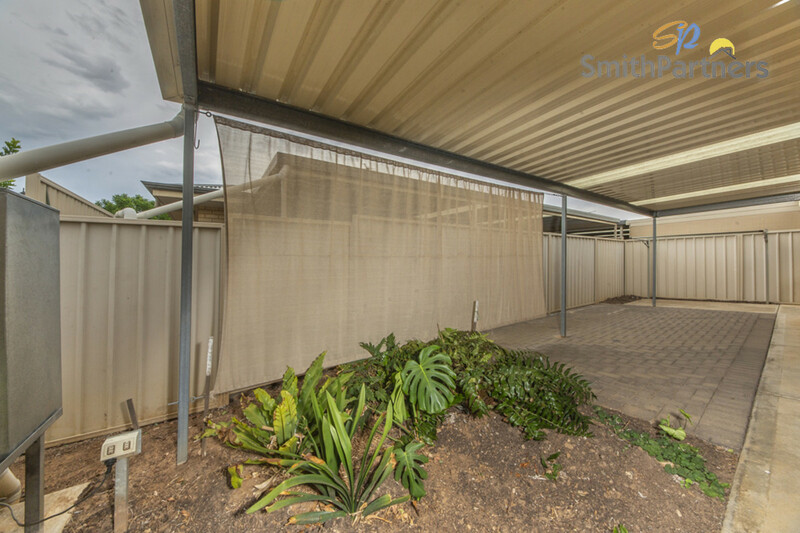 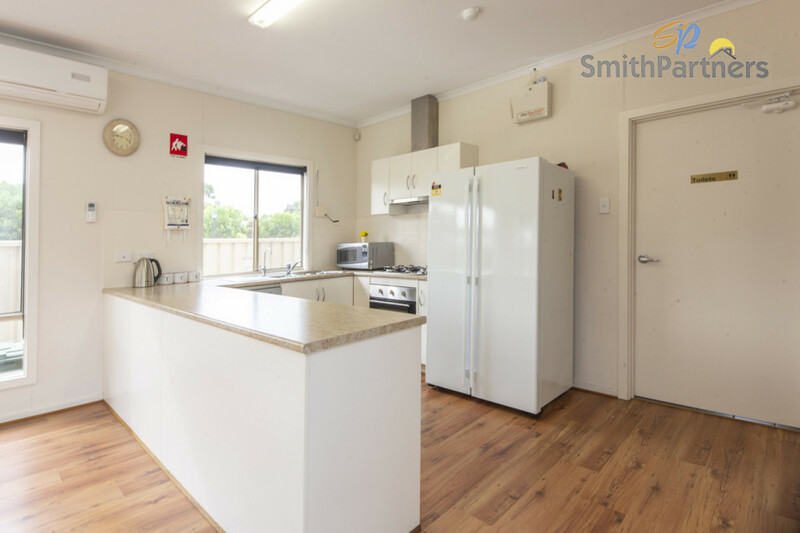 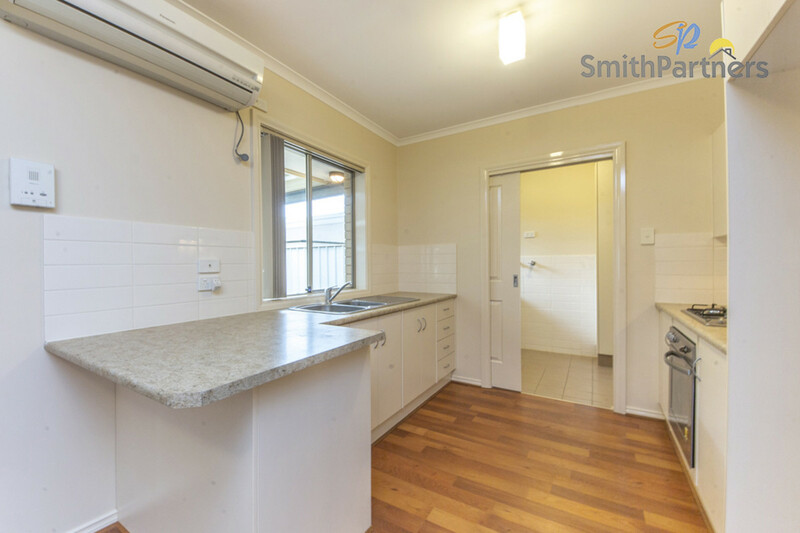 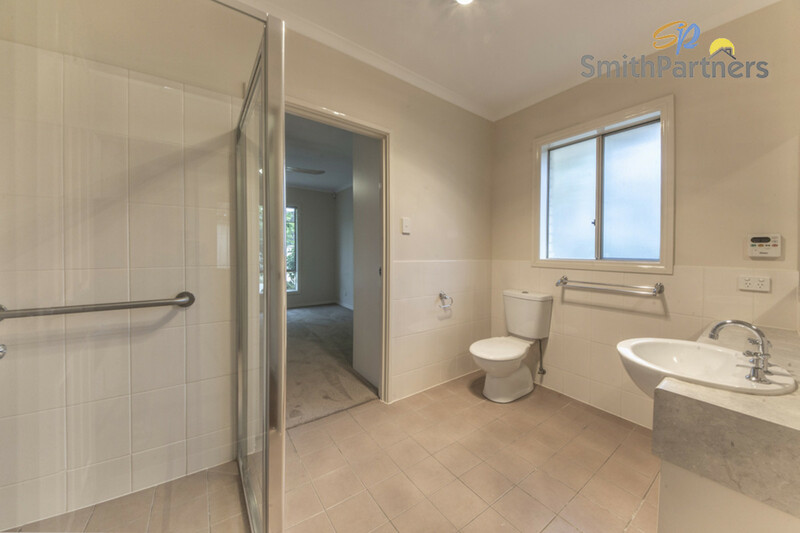 Pet friendly and offering spacious, open plan living with a secure, fully fenced rear courtyard and boasting an expansive verandah for year-round alfresco entertaining, the unit is modern, fresh and has a near new feel. 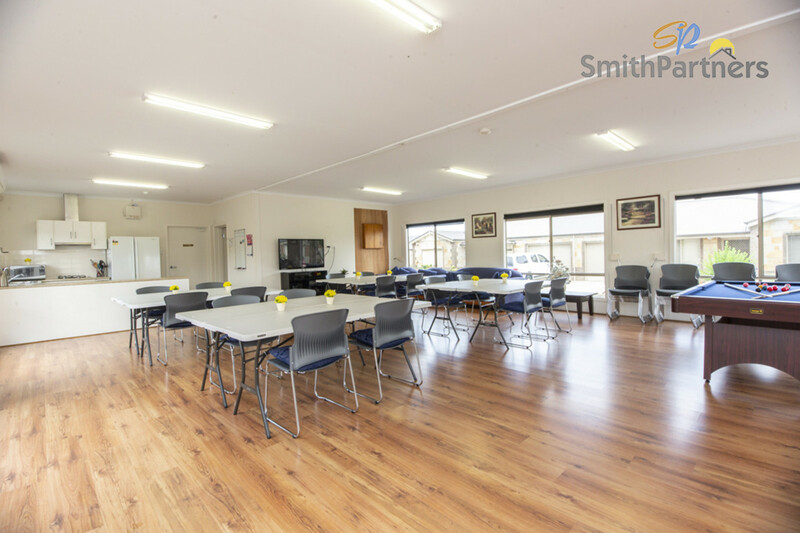 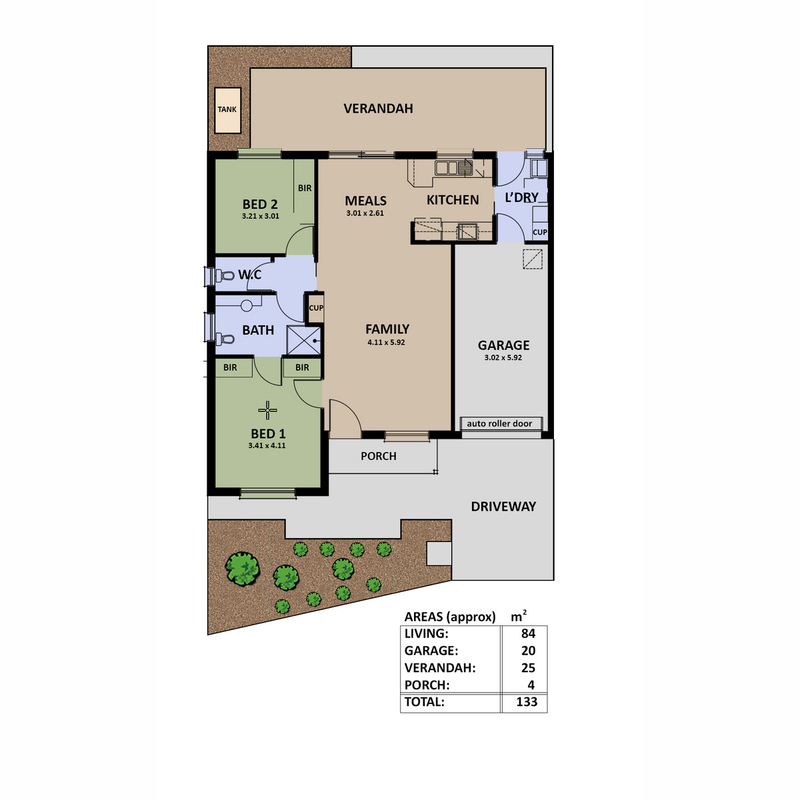 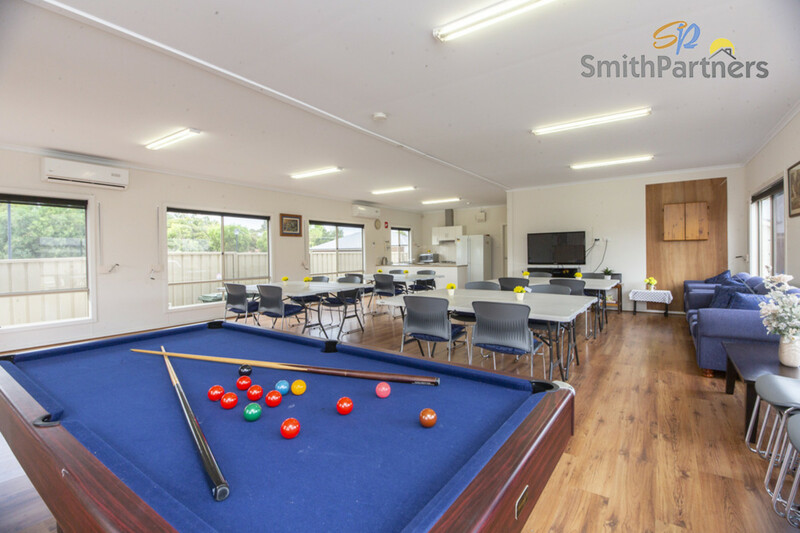 The village is a secure, gated community and features a Club House which incorporates communal kitchen, large open hall, library and a meeting room for exclusive use of the residents. 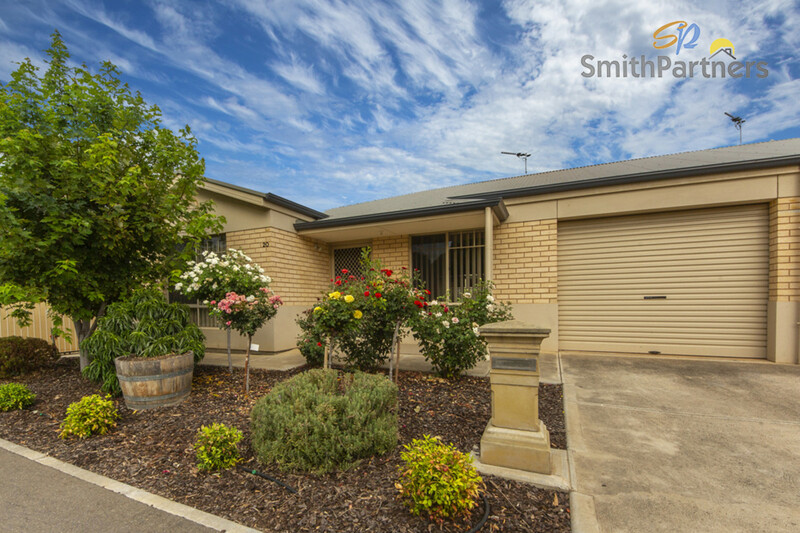 Lock up and leave for new adventures or enjoy the beautiful environment whilst pursuing your hobbies in retirement, but don’t delay as this delightful home is priced to sell QUICKLY! 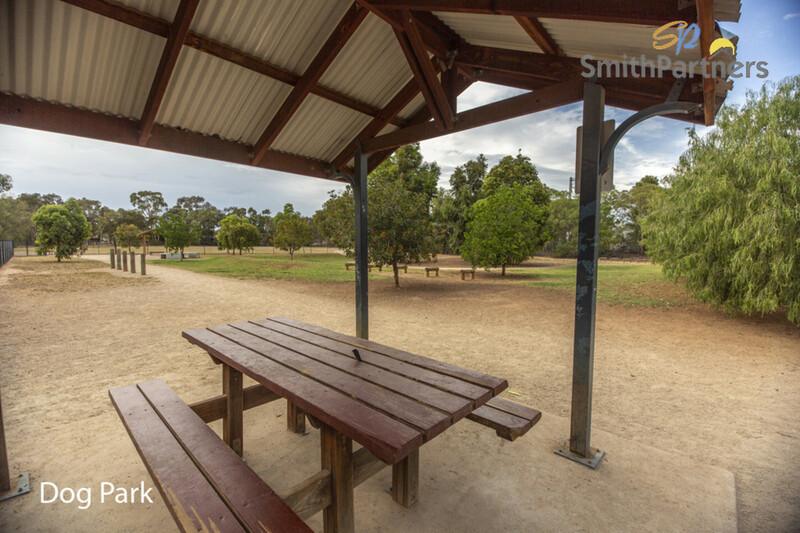 Live the life you’ve worked hard for!